A top US regulator has provided the strongest indication yet that Washington is ready to engage virtual currency operators for the first time. The decision was prompted by the recent fall of high profile digital currency service Liberty Reserve, which operated as a black market bank according to prosecutors, since its incorporation in Costa Rica in 2006. Bart Chilton, a commissioner at the Commodities Futures Trading Commission, suggested that transactions facilitated by digital currency operators may fall under the remit of US tax collectors in an interview with the FT, mentioning transactions completed through the popular – and as of yet unregulated – digital currency Bitcoin. 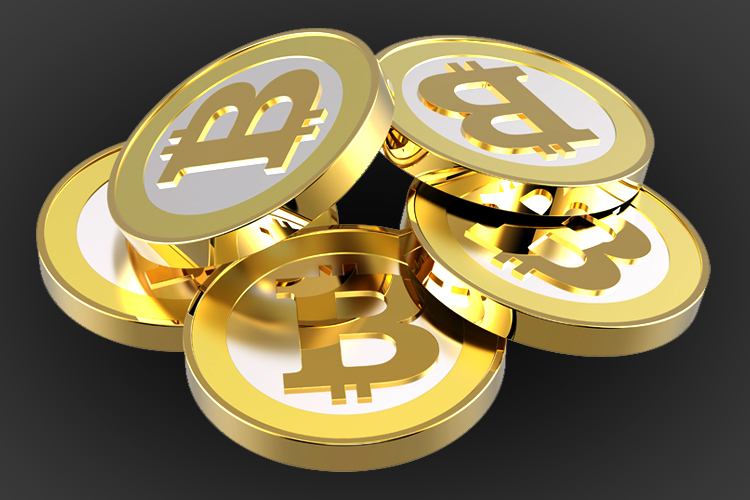 The news is a positive development both digital currency users, who until now have had to conduct business in an environment with no discernible regulation, and for payment facilitators, who will be welcomed in from the cold by panicked Washington, where Liberty Reserve’s fall, viewed in some quarters as the largest black market operation of all time, has prompted calls for action. Leading the charge for the integration of virtual currencies to the US tax system is the Internal Revenue Service (IRS), which is losing out on billions of dollars in tax: Liberty Reserve alone is estimated to have helped its customers hide up to $6 billion. Bitcoin and virtual currencies like it, known in the investment community as fiat money – tender unrecognised by any government but widely accepted as currency – can sometimes – by intent or inadvertently – result in transactions where no tax is paid. The IRS began looking at the impact virtual currencies could have on the body’s ability to properly ensure tax compliance in 2007. Though since then has it not kept up with these currencies’ rate of development and could have done more to prevent virtual currency operators from slipping through the cracks, or so says the Government Accountability Office (GAO), which recently published a report on the subject. As well as providing a critique of the IRS’ handling of virtual currency operators, the office also suggested that integrating virtual currencies and doing business through virtual economies is possible, and can produce taxable income. It also included a caveat however, warning of the dangers posed by “closed flow” transactions: a closed flow is where a buyer purchases an online-based product or service – a film or television streaming subscription or social media game tokens for example – and no real world money or products or services change hands. Although Bitcoin is viewed by many online spenders as a new and exciting online payment option, and is lauded by its pioneers as a currency of the future, it also has its detractors, and is vulnerable to the ebb and flow of global money markets – another reason regulators are keen to bring the phenomenon under their umbrella. Bitcoin’s valuation hit a sharp incline around March, when the global financial crisis, particularly developments in Europe, saw the value of a Bitcoin – priced at around $19 in January, jump to $190 in April. At present (June 10), one Bitcoin is valued at $121. The episode attracted a wide range of attention from authorities, including the Federal Reserve, which at the beginning of June announced that it is investigating the risks virtual currencies and online payment facilitators – including Bitcoin and PayPal – could have on global financial markets. “We have been taking with banking organisations over the last year or two, trying to more carefully understand what the concerns are with these new payment mechanisms,” Agence-France Presse quotes Federal Reserve vice chair Janet Yellen as saying. Lawmakers are expected to reveal more about their plans to engage virtual currency operators in the weeks ahead. Previous Is Cash Making a Comeback?